I'm a 30-something year old Canadian female from Vancouver, BC. I love everything fashion & beauty related. I am addicted to shopping and subscription boxes. I love buying clothes and shoes and most of all, I love buying and trying new beauty products. I am addicted to online shopping and am constantly receiving parcels in the mail. I truly am addicted to boxes! I started my subscription box journey in January 2013. I spent hours surfing the net, reading reviews and studying subscription box sites. I found that many well reviewed subscriptions were not available to Canadians. In fact, very few subscription box companies ship to Canada. Many of those that do ship up north charge additional shipping fees, making the box cost more than the value of its contents. 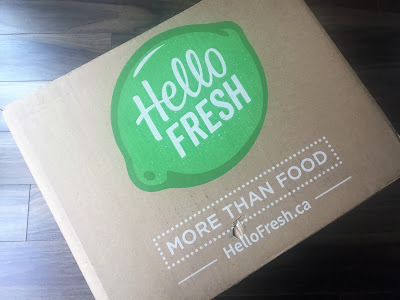 There are hoards of subscription box review sites out there for American box companies but there are only a handful of Canadian focused sites. 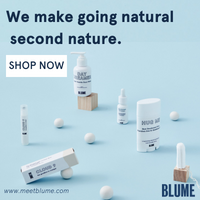 I hope my blog can fit into a niche to help other Canadians like myself looking to get into the world of subscription boxes, with a focus on Canadian subscription boxes. The goal of my site is to offer reviews and analysis of Canadian based subscription boxes to other Canadians like myself. I will also review American based subscription boxes that ship to Canada. Canadian Box Addict is the ONLY subscription box review blog to focus solely on boxes for Canadians. You won't see a box review here unless you can order the box yourself and have it shipped to your home address in Canada. Since I am also a shopping addict and a lover of everyday, easy fashion, I may occasionally write style and shopping posts as well, all targeting the Canadian consumer. I am not a beauty blogger. I know very little about beauty and makeup. I won't be reviewing the products I receive in the boxes, just offering general commentary on their usefulness and interest to me. 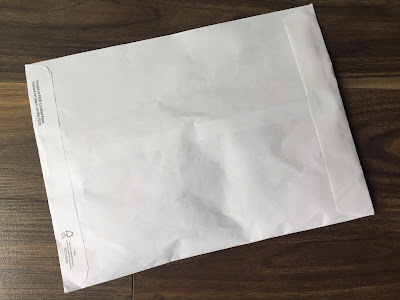 I may occasionally write a product review, but for the most part my blog will focus on reviewing and assessing the various subscription box services. Want to know more? Check my Frequently Asked Questions.